Originally built as a temporary structure to mark the millennium, London's magnificent ferris wheel remains one of the city's best-loved attractions to this day. Here are a few other top landmarks to try spotting from its 135-meter peak! Look north to see Christopher Wren's crowning achievement. 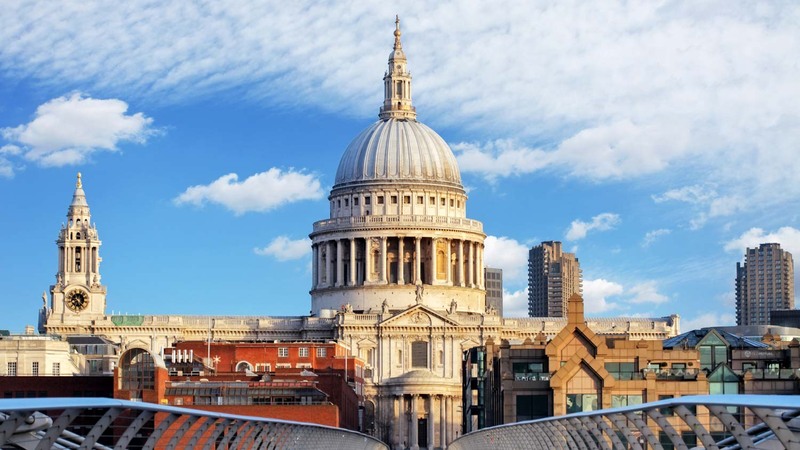 St. Paul's Cathedral was the city's tallest building from 1710 to as recently as 1962! Over the river to the west is another jewel of London's landmarks. 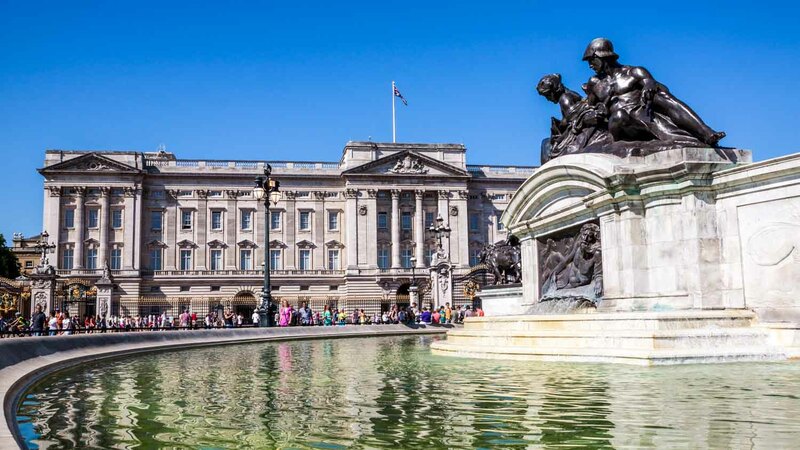 Buckingham Palace is sandwiched between Big Ben and Hyde Park! London's most famous bridge and castle can be seen downriver to the east. You'd be able to see Shakespeare's Globe, too, if the Tate Modern wasn't in the way! 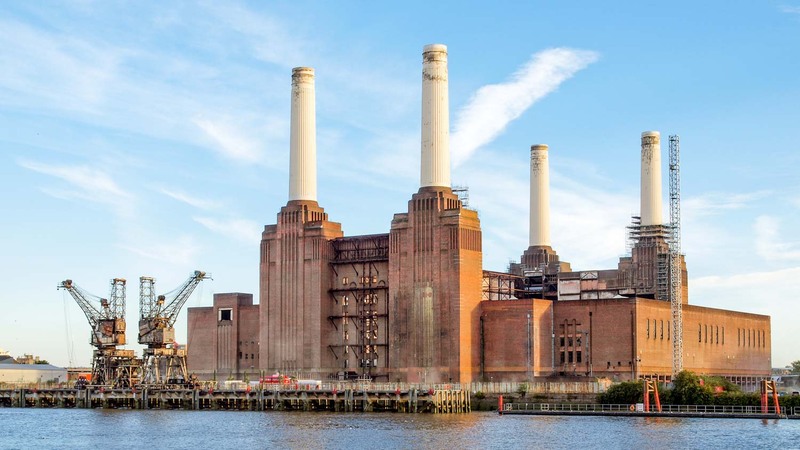 London's sights mostly lie north of the river, but some of its more humble are to the south, such as the iconic Battersea Power Station and the Oval Cricket Ground. On a clear day you can see as far as Windsor Castle. 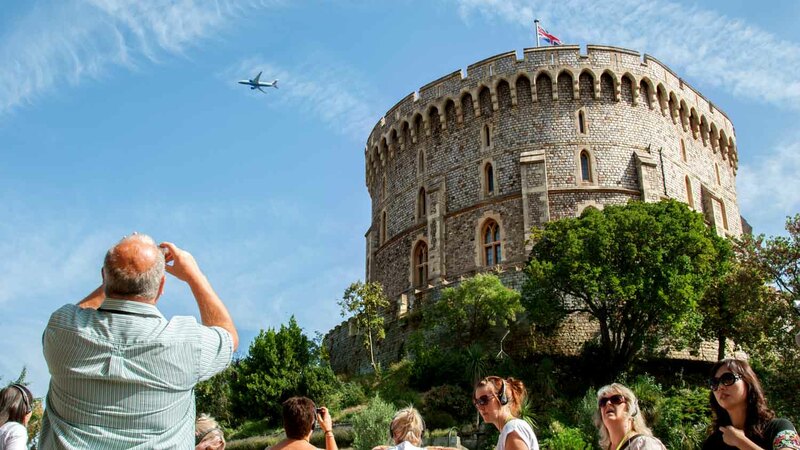 It's the longest-occupied palace in Europe, and for good reason, too, if it's grand enough to be spotted from 40km away! "Check the weather forecast before booking your tickets as the best time of day to visit is when London is least foggy. If you're not too bothered about picking out individual sights, then nighttime offers a completely different spectacle! On most days of the year the ticket office opens at 9:30AM, with the first rotation beginning at 10:00AM. 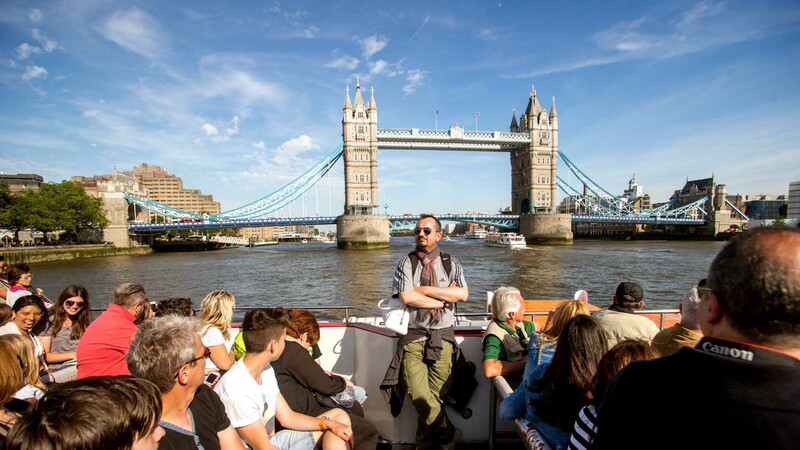 Closing times vary depending on the season, so be sure to check londoneye.com first!" One full rotation lasts half an hour. The London Eye is just a short walk from Embankment tube station, and Waterloo and Charing Cross tube and overground stations. It can also be accessed via the number 77, 211, and 381 bus routes. The ticket office usually opens at 9:30AM for a 10:00AM start. Closing times vary. Adult tickets start at £29.95, although discounts are available online. A tour around London with a visit to the London Eye is great! Check out our best-selling tours. The London Eye is a short walk from several tube stations and bus routes. Day and Night packages are available to see the city twice! Security searches are performed prior to entrance. Loved the London Eye. I did it 20 years ago & have been able to bring my children on here to experience it. Was awesome. The perfect experience to share with someone you love! A perfect view, a great atmosphere, and a romantic experience. Loved it and would do it again anytime! Magnificent - the Eye provides the perfect visual experience of London, one of the greatest cities in the world. Pay the extra and avoid the queues, that is my recommendation! Only criticism is the way tickets are managed - why go through 2 processes? Loved the ride. Beautiful view but, had to print the tkt and wait in line to get actual tkt. Which is waste of time and did not have option for mobile/electronic tkt. I felt tkt was expensive. I would just buy directly & get a deal.